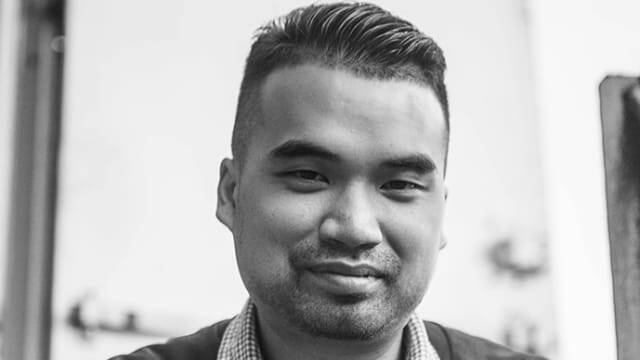 Eric Diep is a hip-hop journalist based in New York. Before picking up bylines freelancing for Complex, Billboard, Genius and more, Diep was a staff news writer at BET and an editor at XXL. Send him all your SoundCloud links.